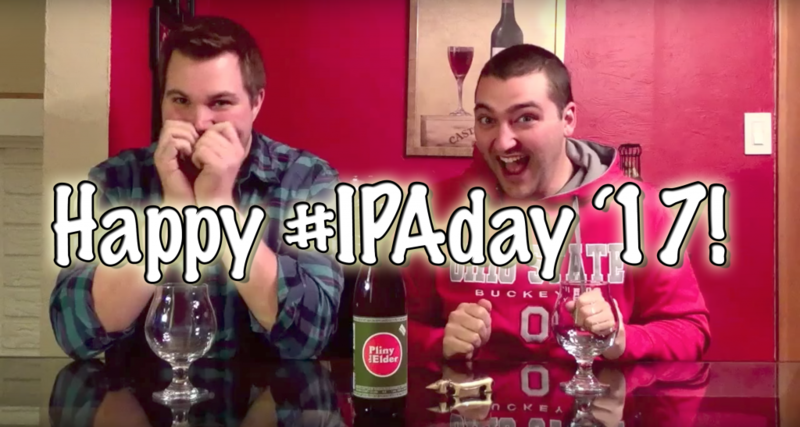 Happy #IPAday, craft beer lovers! 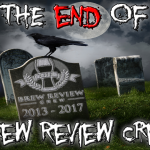 The IPA has been the King of Craft Beer for a long time now, and that trend does not seem to be wavering a whole lot; and why would it? 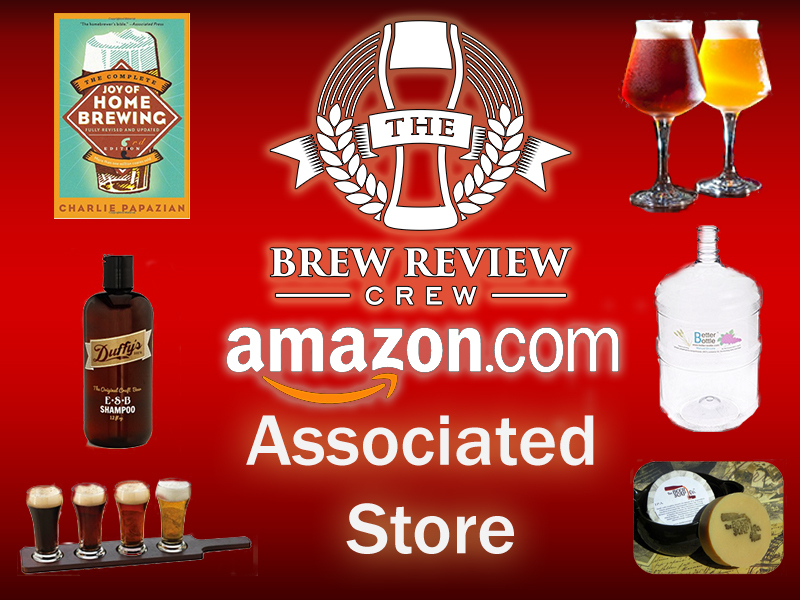 The IPA is as close to liquid perfection as it gets; the perfect combination of four key ingredients culminating in a beer that spans the spectrum of flavors, aromas, colors and experiences. 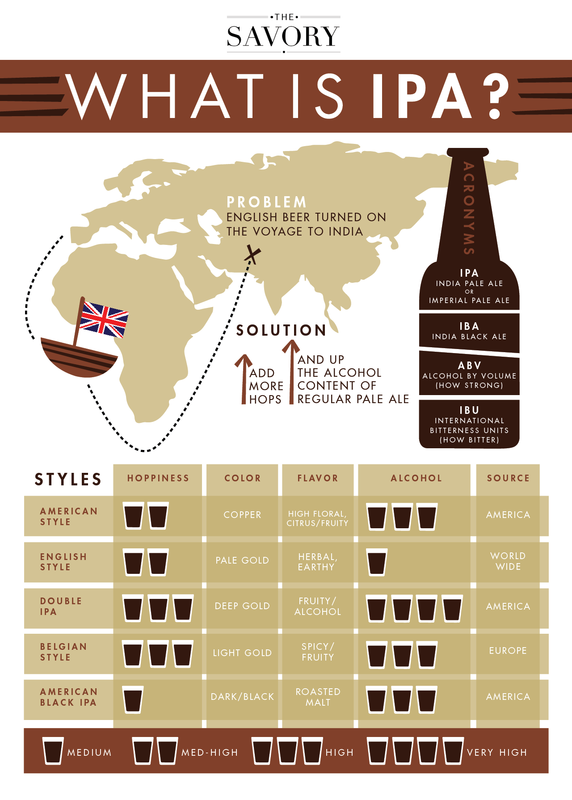 The IPA; one of the most diverse styles in all of craft beer; there’s one for everyone, and nearly no two are exactly alike. The IPA is prolific. 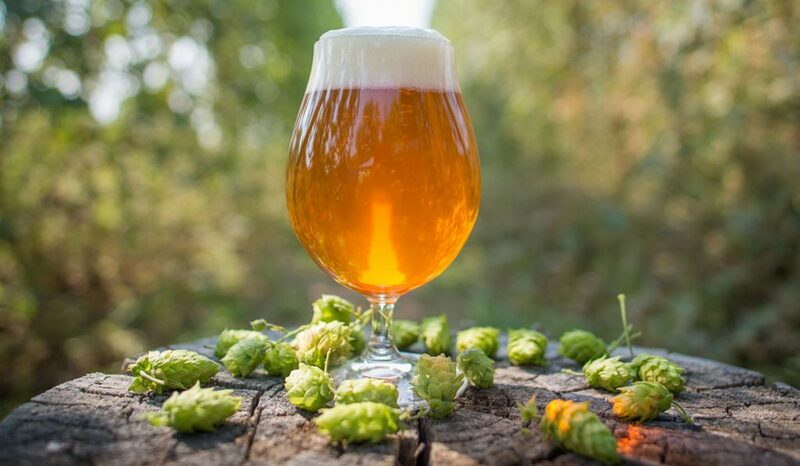 With over 336 entries, the IPA was the most-entered style category at the 2015 Great American Beer Festival, followed closely by its bigger-badder-cousin, the DIPA at 208 entries. 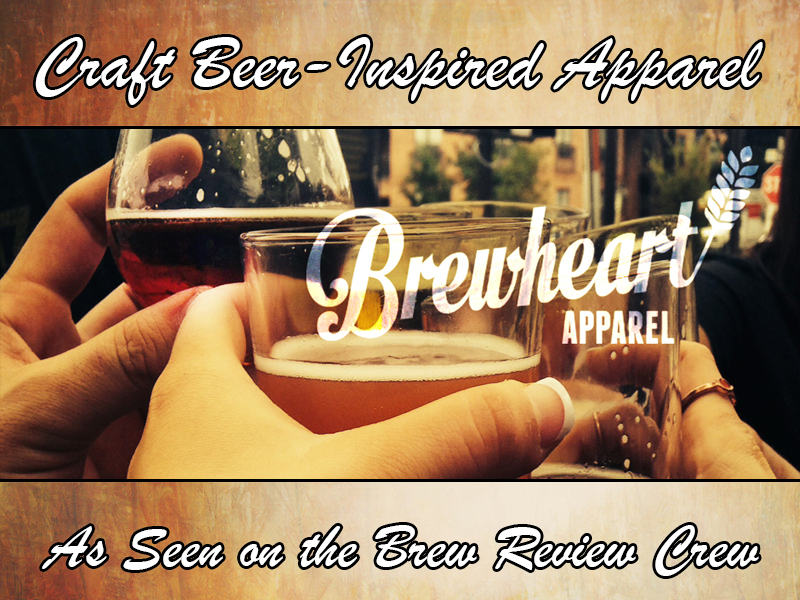 We here at The Brew Review Crew love IPAs….now. 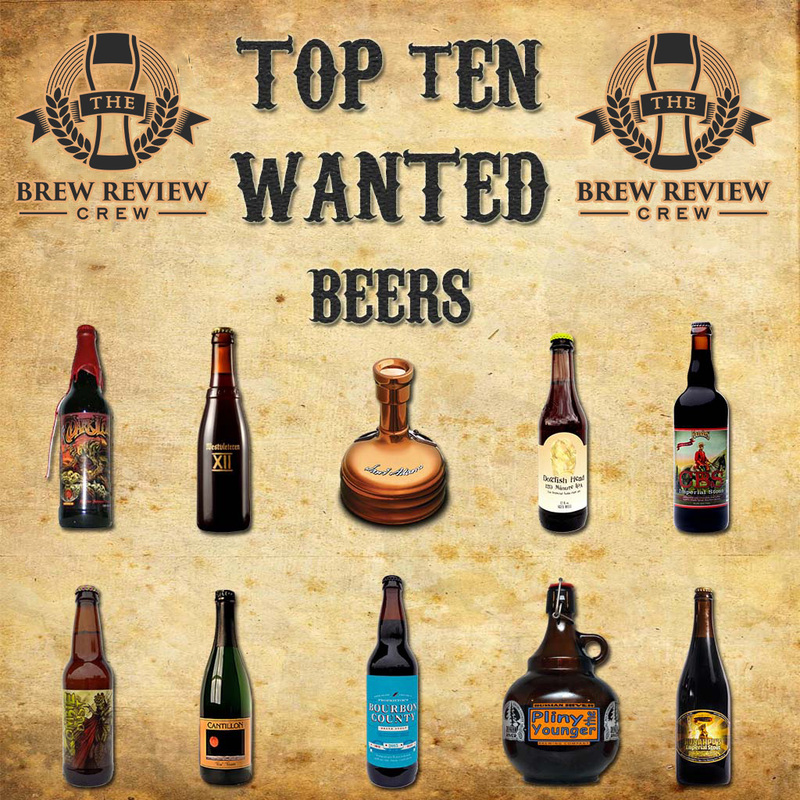 When we began this journey, I (Ron), just about hated any beer with any hint of hoppiness; totally restricted myself to malt-forward, darker beers such as browns, porters, and stouts. 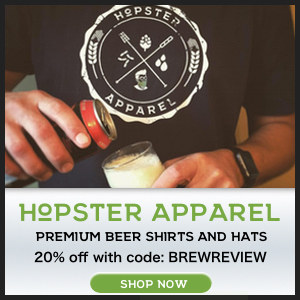 It was not until I actually brewed with Cory and held the hops in my hand that I began to fall madly, truly, deeply in love with IPAs as a style. 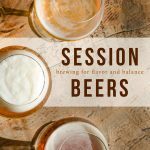 The freshness, the herbaceous-ness, the intoxicating aroma of fresh hops completely changed my opinion on hoppy craft beer and began a love-affair with which I am still deeply intwined. For 2017’s #IPAday, we have compiled a list of some of our favorite IPAs throughout the years. Notice how different the IPAs are from beer-to-beer, a celebration of the style’s diversity and range. As you watch, which have you tried? 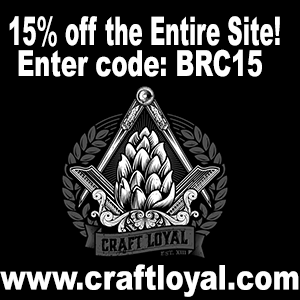 Which IPAs are your favorite? 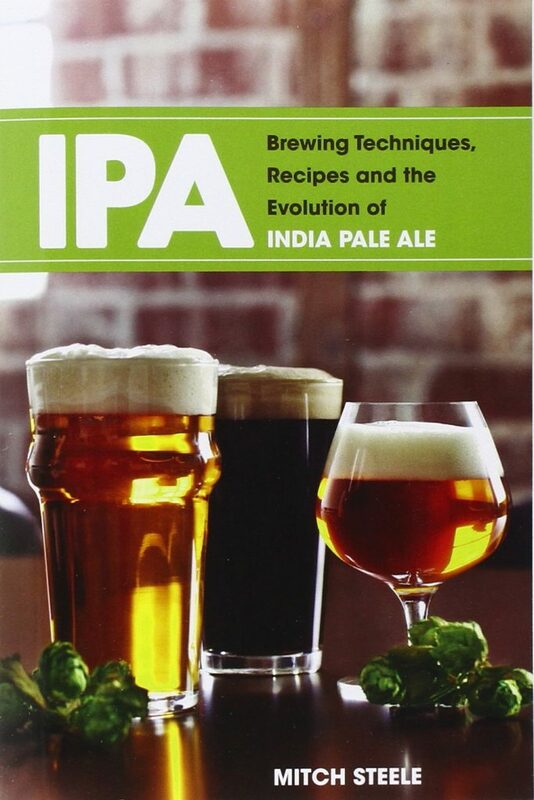 We HIGHLY recommend Mitch Steele’s incredible book on IPAs. Click to order! 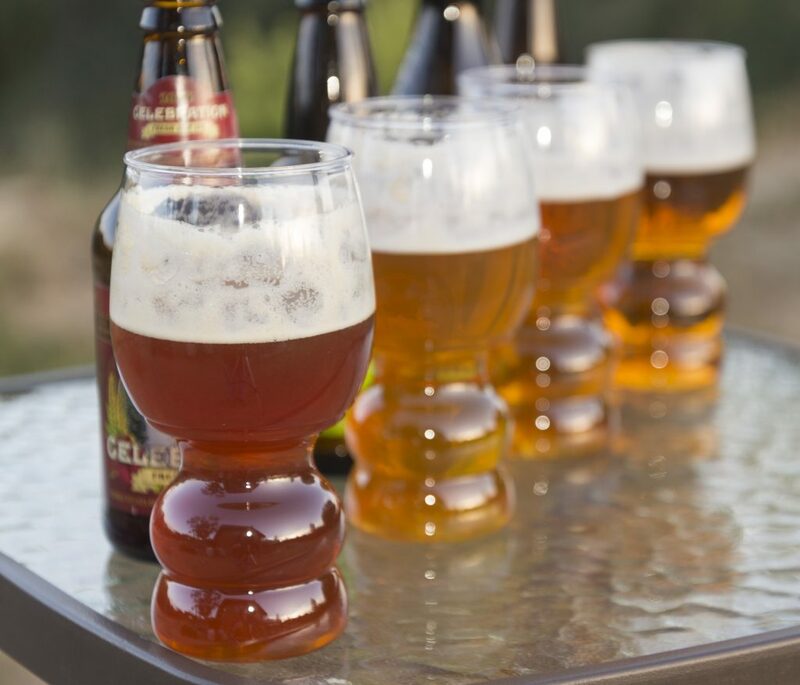 If you’re looking for proper IPA drinking glassware – on-the-go – check out B-Cups! Click to Order B-Cups! Proper Plastic IPA Glassware! 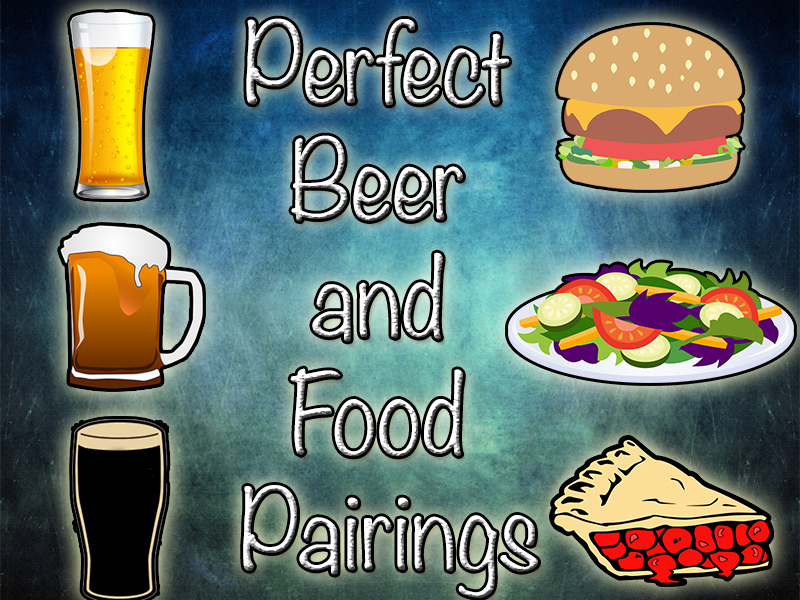 So, what are your favorite IPAs? How are you celebrating #IPAday? Let us know in the comments below! Cheers!